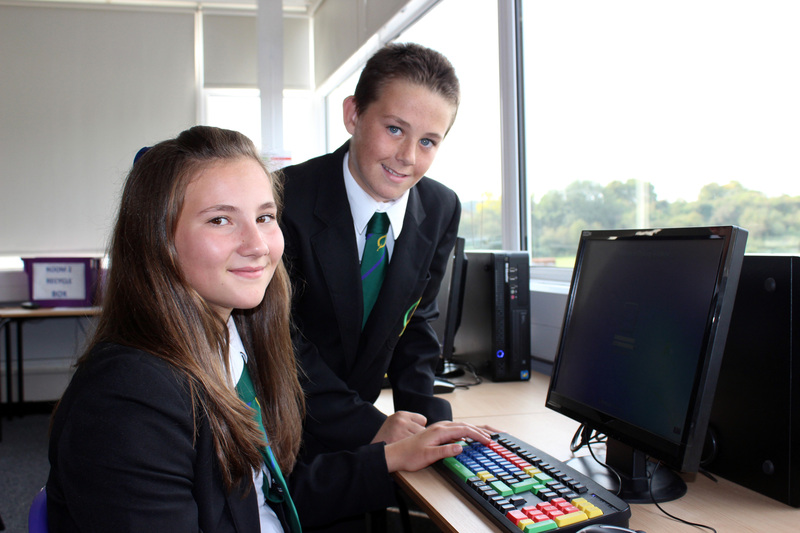 Children and staff at Chauncy School are able to access the Internet through the Hertfordshire Grid for Learning (HGfL). The HGfL is a service currently supplied by Updata to all Hertfordshire Local Authority Schools and Children’s Homes. The safety of children when using the Internet (E-Safety) is of paramount importance to our school and to the HGfL. We know that parents and guardians will also be concerned that children stay safe when using the Internet at home and elsewhere. The HGfL website has a section dedicated to E-Safety with advice to parents, governors, teachers and, of course, to children themselves. You will also find here a description of the particular measures taken to ensure that the HGfL is an appropriately protected Internet service for use in schools. http://parentinfo.org/ – Parent Info provides high quality information to parents and carers about their children’s wellbeing and resilience. HGfl E-Safety for Parents Section – Hertfordshire Grid for Learning dedicated E-Safety website. Chauncy E-Safety Policy 2014 – Updated annually. Child Exploitation Online Protection (CEOP) – The Child Exploitation and Online Protection (CEOP) Centre.